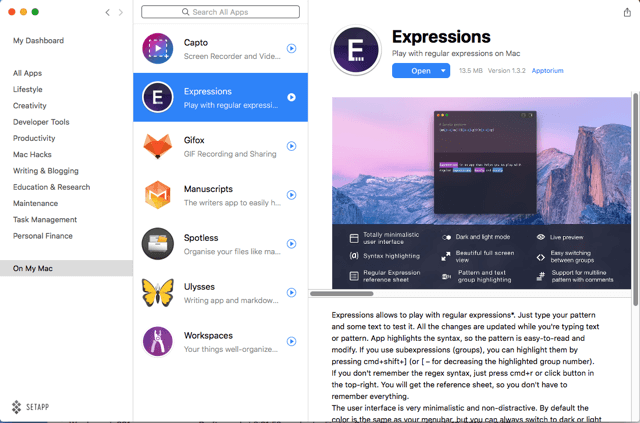 There are thousands of very useful Mac applications to choose from, but buying even a few dozen of them can be quite expensive. 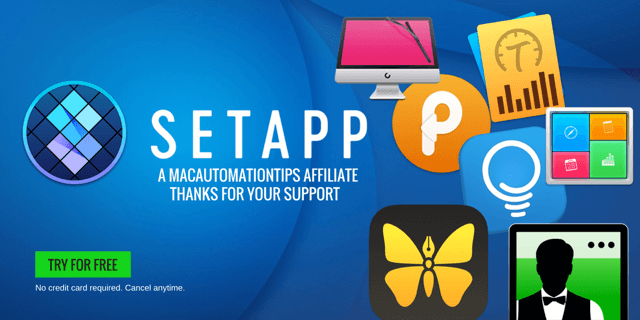 That’s why MacPaw’s Setapp subscription service may well be in the long run a money saving option to getting access to over a hundred applications from within the Setapp application suite. Note: Most of the links in this article are Setapp affiliate links. 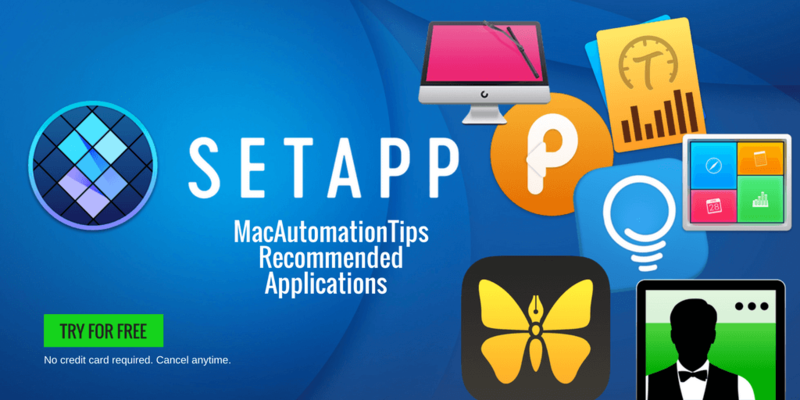 The Setapp service is $9.99 per month and it provides access to a range of handpicked applications, including many applications I have used over the years, such as 2Do, Bartender, Pixa, and Ulysses. 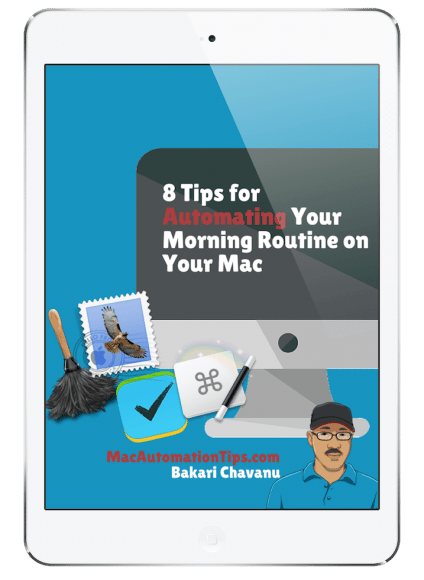 Also few other applications I have reviewed for MacAutomationTips, including CleanMyMac, Switchem, Timing, and Cloud Outliner. While I don’t use all these applications for my daily workflows, I still recommend them as solutions for other Mac users. For well over two decades I’ve spent hundreds of dollars buying Mac applications. 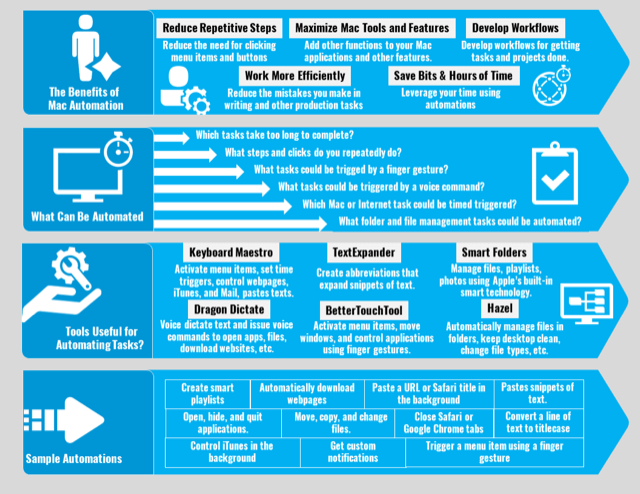 I don’t necessarily feel bad about that, because of many of the programs I purchased in the past and still use have help me the various projects and jobs that I do, and I take advantage of newer applications that improve my productivity and workflows. Another benefit Setapp is that your subscription includes access to a monthly subscription of the popular text editor, Ulysses. I’ve used Ulysses for several years, but when the developers switched to a subscription model, I didn’t go for the upgrade. Now I have access to it without the extra costs. 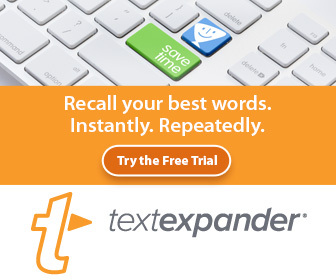 Hopefully other application developers with subscription-based applications, such as TextExpander, will partner with Setapp, to provide added benefits. To get started with Setapp, you register an account and, if you choose, start a 7-day trial without providing a credit card. After you register, you can view all the current applications in the Setapp application, which is similar to the Mac App Store. The applications are displayed in categories, each with a screenshots and description of what they can do. There’s also a link to the developer website for each application. As with the Mac App Store, you simply click the Install button for an application and in under two minutes you can start using an application. All the applications remain in your Mac connected to your Setapp account. You can start your monthly (or annual) subscription and keep using the applications, or you can cancel at any time. The Setapp app can also be accessed from your menu bar, and you can click on My Apps to see which ones you’ve downloaded. I also like that there’s an uninstall button for deleting a selected application and all its associated files. Also, as with Mac App Store, all the applications in Setapp are automatically updated so that you don’t have to go through the manual upgrade process. As an affiliate for Setapp, I’m very interested in what your think of this option for discovering, trying out, and paying for applications. Do you see a benefit? Please take a minute to respond to my quick survey. Thanks. The only way I can imagine someone choosing “not useful for me” is if they already own all the apps that they use. I should of pointed that out in the article. I already own about five of the apps available. But since they have added about 30 more apps in the last few months, I thought I’d give it a try. There are about five apps in the suite that I’m checking out so far. I think the key to it is that they need need keep adding more apps. Frank, thanks for your feedback. I totally agree with you. The monthly subscription modal is only useful if new content is added on a regular basis. There are a few apps I’m using right now that I probably would not have known about if not for finding them in Setapp. If you don’t mind, please use my affiliate link if you decide to subscribe again. And let me know how it’s working for you, and maybe which apps you find useful.